• The arguments are well-rehearsed. • Companies list to provide a currency for acquisition, a means to motivate staff etc. (rarely to provide an exit for existing shareholders or to allow insiders to sell the dream to the next guy & allow them to cash out at the top of the market). • Companies go private to provide themselves with a bit of space etc (not so that PE houses can strip capex, cut other costs & sell the market back what it already owned 3-5yrs down the line. • We could wax on the veracity or mendacity of the above, but we won’t. Instead, we’ll look at how private companies can and do behave ‘differently’ and what this means for the market in general and for their listed competitors in particular. • There are some similarities. Lack of a CEO, value destruction & ownership of perhaps tired or outdated brands etc. • And there’s one big difference. 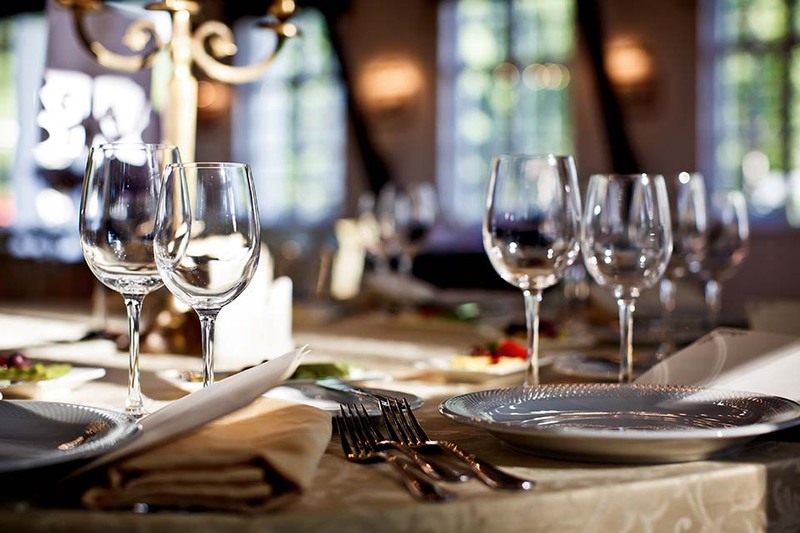 Casual Dining Group is privately-owned whilst The Restaurant Group is listed. • CDG (in its current guise) has accumulated losses to April 2108 of £563.9m with a considerable amount more to come in FY18/19. • Some suggest the 2018 equity & debt owners lost around £800m. At least as far as pubs & restaurant go, this is a disaster of the first order of magnitude. • RTN, on the other hand, still has retained profits but, as the shares are listed, the loss of value is more visible. The c200m shares in issue before the November Rights peaked at c540p and are now 116p. That implies a loss of value of around £848m (albeit peak to trough). • The 290m Rights shares issued at 108.5p are around 7.5p to the good, implying a value-add of perhaps £22m to give a net loss of value of £826m. • Private companies only need declare information 9mths after their year-end. If they are late, they get a minor slap on the wrist. If they are very, very late, they will get a winding up order which gives them another 2mths to comply. • Information is therefore sporadic. The headlines (on the back of press releases) in the trade press last July said that CDG had received a further £30m in capital. This was less than half the story. • The devastating write-offs and loss of equity value (debt holders took over) were not revealed publicly until last week. • Restaurant Group, on the other hand, has had to outline its problems almost in real time. This may provide some cathartic relief, but it may also lead to a different approach to business. • Private companies may be tempted to (and may be able to) paper over the cracks. At least for a time. They may use upbeat language at a time when the facts are at odds. This is not a course of action available to listed companies. • Denial may be an option in the private world. Not so for listed companies. Mindful of this, behaviour may be different. Greater risks may be taken, CVAs may be seen as an occupational hazard etc. • If private companies imply that there are no problems in the market (e.g. good news, we’ve got £30m more capital), do they react accordingly. And, if they do, what damage does this do to the wider market? • It’s an option for private companies to talk-the-talk whilst they are most definitely not walking-the-walk. • But they’re not dumb, so presumably they know this. 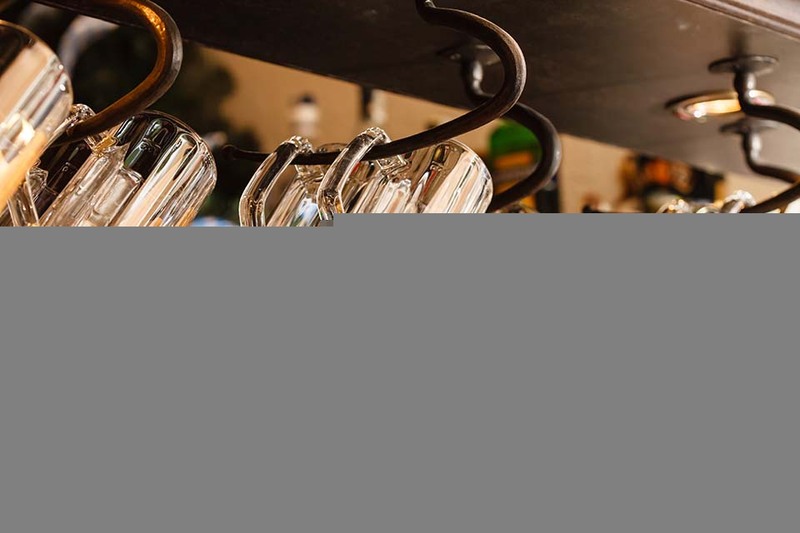 • They may be attempting to reassure staff or suppliers or misinform competitors but, in such a leaky market where the tenure of waiting staff and chefs can be measured in months rather than years, information gets out quickly. • When in a hole, it’s best to stop digging. Similarly, when you’ve had enough to drink, best stop. The size of the hangover will be impacted one way or the other. • Value is in the eye of the beholder. But we would suggest that, in many industries, licensed retailing amongst them, it should bear some relation to book cost. • Share buyers sell IPO stocks to themselves – and this can be damaging to their financial wellbeing in some circumstances. • If pubs, bars and restaurants cost c£700k to £800k to build, then any premium over book should reflect 1) barriers to entry (and there really aren’t any) and / or 2) growth prospects. • An element of this is fair. Perhaps 1.2x book or whatever but, any more than that, and the execution risk becomes arguably too great to bear scrutiny. • When it comes to forecasting, we would suggest that there are really three time periods. This year, next year and unknown because, beyond next year, there be monsters. 1. Hotels: EasyHotel says its quarters were sequentially less good the one after the other. Says 2019 tougher than 2018. 2. Brexit & holidays: Travel Weekly respondents say tough given the uncertainty to date. 3. Brexit extension: This could lead to a spike in bookings. Good news but some damage will already have been done. • More heuristics, it’s time we did a book review, comment on CVAs (are we seeing landlord push-back) & other.